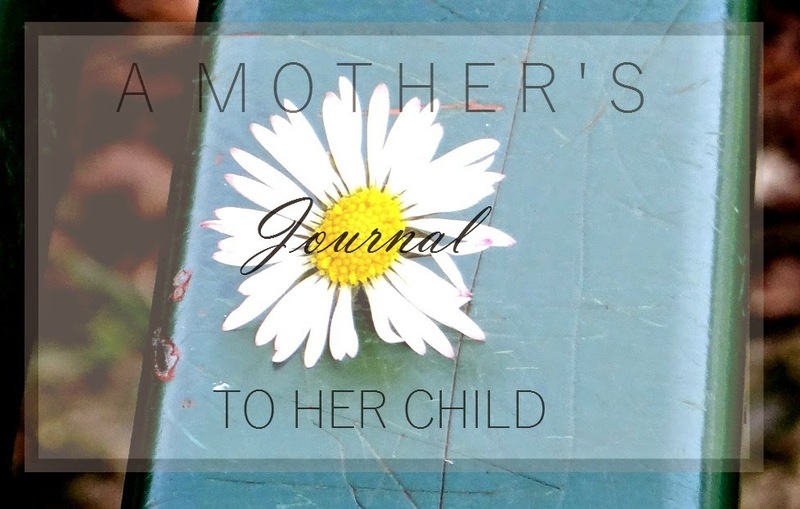 A Mother's Journal To Her Child #2. If you read my blog then you might of seen my previous post, if you haven't then you can take a read here. I have started this Online Journal to write things down about me and my family so my two girls can take a look back when they are older. Who were your best friends in primary school? Best friends in secondary school? 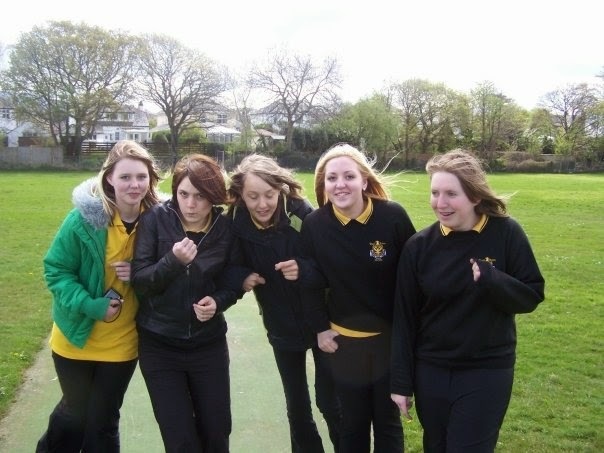 Amy, Rachel, Becky, Gabbi, Kim & Clara. STEPS! I was a little too obsessed. Ha ha. Favourite subject in secondary school? I enjoyed French. 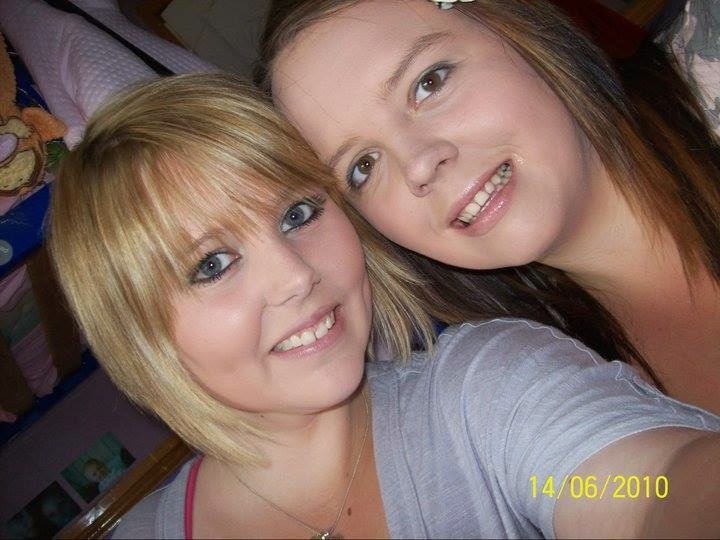 Also enjoyed History because I had it with my best friend and we always had a laugh! Favourite teacher in primary & secondary school? In primary I think it was Mrs Walters. Secondary I would say Mr. Hughes. During the day and after school I liked too..? Usually went to town to meet friends, or walk around were I lived. My friends would describe me as...? Funny and the 'slow' one as I was always slow understand jokes HA HA. I read a lot more then and from what I remember I liked reading a book called 'About A Boy'. What I loved about growing up? I loved the freedom and being able to just do what I want. I sit down sometimes and wish I had done some things differently. I should have relaxed more and should not have taken life so seriously. I was a child, I had no idea how it was to be an Adult! # Life as a family of four. # Memories with the Family.